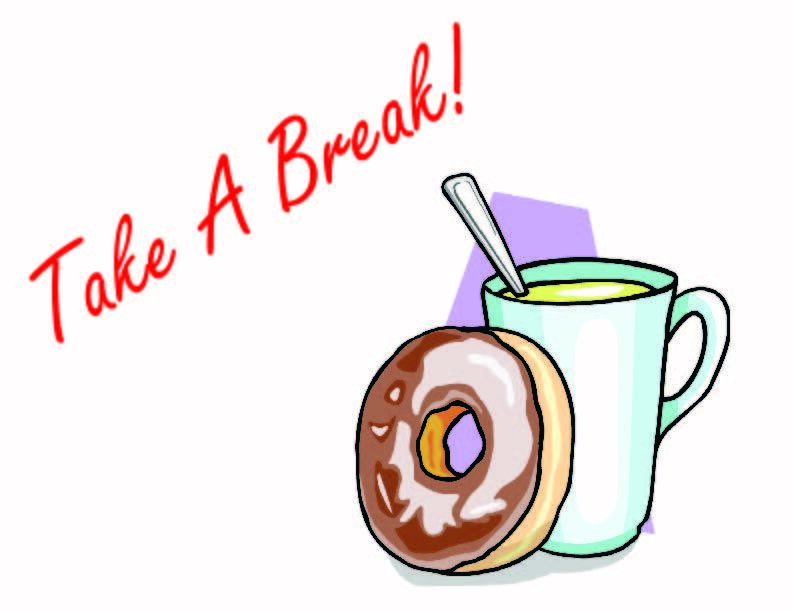 The wait is over...Your On The Scene Digest has arrived. 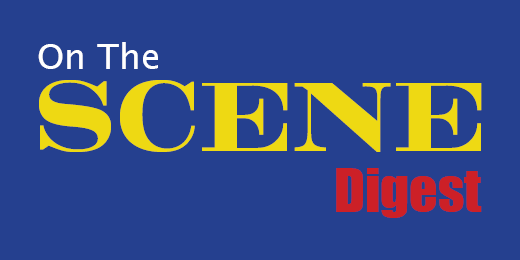 Welcome to the On The Scene Digest! 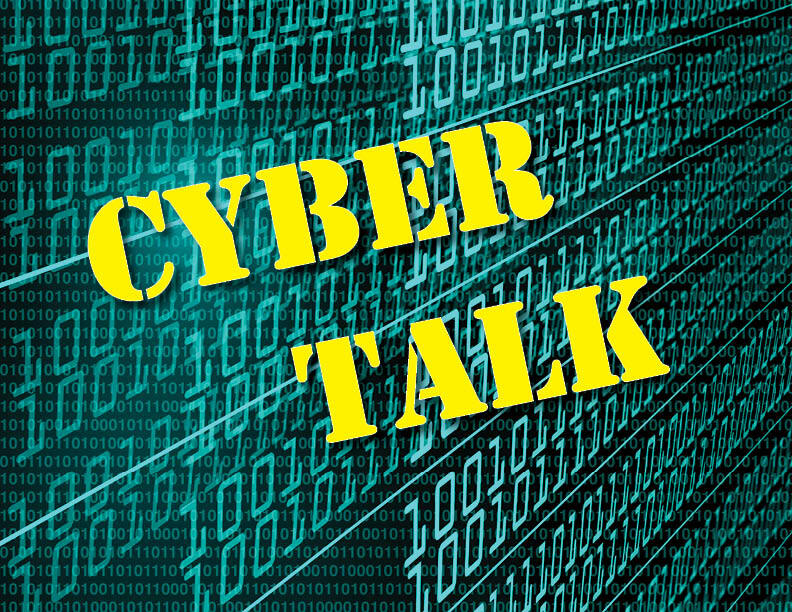 North Carolina’s juvenile justice system is a strong proponent for using a therapeutic model of correction rather than punitive measures, something you understand if you’ve ever heard Deputy Secretary for Juvenile Justice, William Lassiter, speak on the topic. A couple of months back, we shared a piece in “On the Scene Magazine” entitled Measuring Success , which shared a couple of notable success stories for some of the students within our youth development centers. 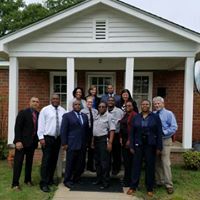 As North Carolina begins to roll out its Reentry Action Plan aimed at ensuring that formerly incarcerated people make seamless transitions from prisons back into their communities, it’s now turning to the community-based organizations that will be critical to the successful implementation of the plan. Secretary Erik A. Hooks, along with his leadership team, continue to meet, show appreciation and listen to any concerns DPS employees may have. 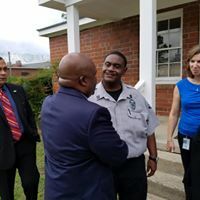 Along with his leadership team, Secretary Hooks on Tuesday, Aug. 21, visited with employees at Franklin Correctional Center. On Aug. 22, Secretary Hooks met with the staff at the Cumberland Regional Juvenile Detention Center. 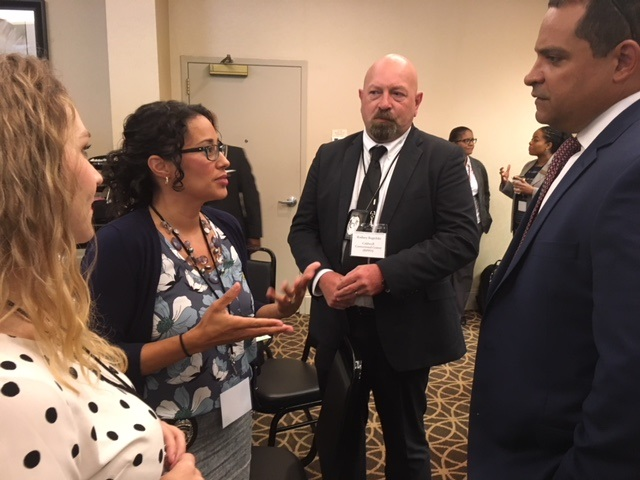 ﻿Promoting the awareness and understanding of the department’s policies and functions, the DPS leadership team met with Latino organization and community leaders on Aug. 23. Representatives from the N.C. Congress of Latino Organizations, Roman Catholic Dioceses of Charlotte, Orange County Justice United, Comunidad de Gracia, Central United Methodist Church (Western Conference), Church of the Immaculate Conception, Trinity Presbyterian Church and Casa El Salvador shared their concerns and goals of improving the quality of life for their communities, as well as collaboration opportunities with law enforcement. 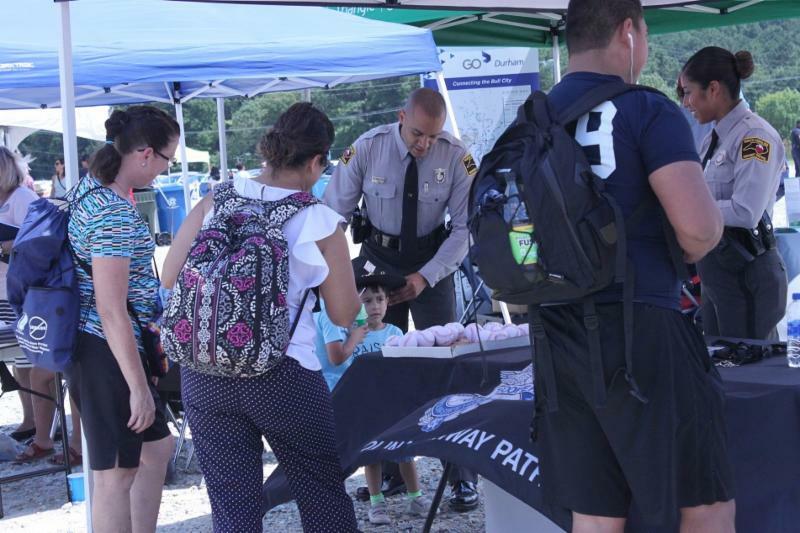 Secretary Hooks spoke on building partnerships as well as engaging with every North Carolinian to ensure their awareness of the important role all play in promoting public safety. 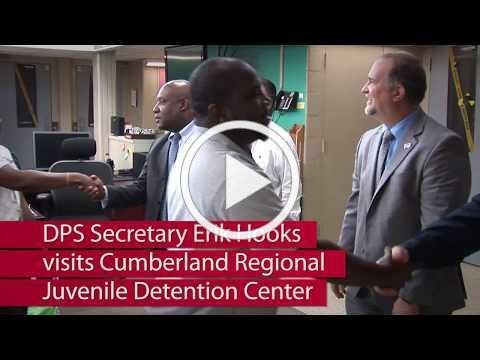 Click below for more on the visit to Cumberland Regional Juvenile Detention Center. The State Highway Patrol Training Academy in Raleigh welcomed 25 cadets this month striving for the opportunity to be called trooper. The new recruits are a part of the 146th Basic Patrol School scheduled for 15 weeks of intense physical, mental and academic training. 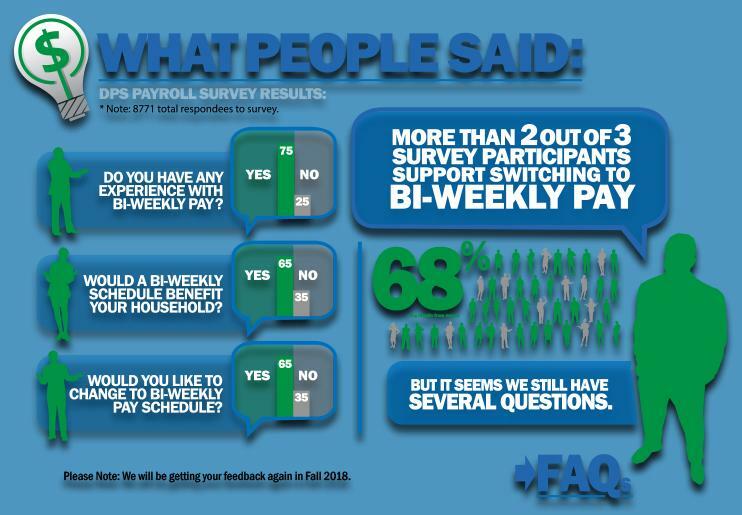 The Results for the DPS Bi-Weekly Payroll Survey are in! North Carolina Emergency Management has been selected by the U.S. Department of Homeland Security’s Science and Technology Directorate to help deploy and test three prototype, low-cost flood sensors designed to help bring early flood detection and warning to more communities at a reasonable cost. 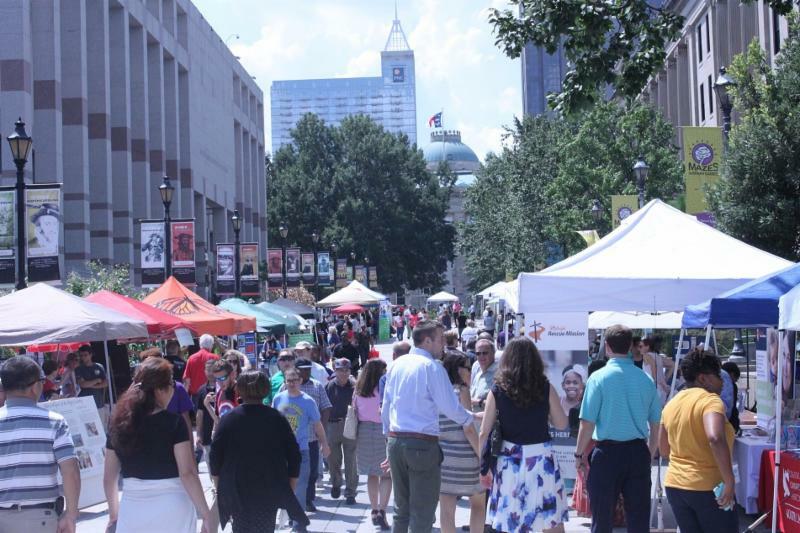 Eighty selected charities lined the Bicentennial Mall in downtown Raleigh on Friday, Aug. 17, for the kickoff to the State Employees Combined Campaign. 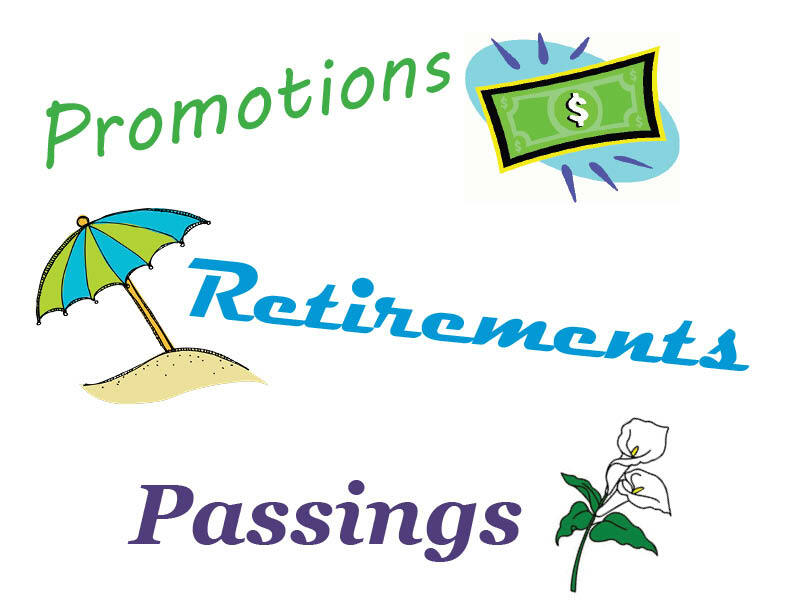 DPS employees had the chance to visit with a variety of charities and learn more about causes close to their heart. Pharoah’s at the Museum and ChopShop BBQ catered the event, serving local pork barbecue, pasta salad and banana pudding. 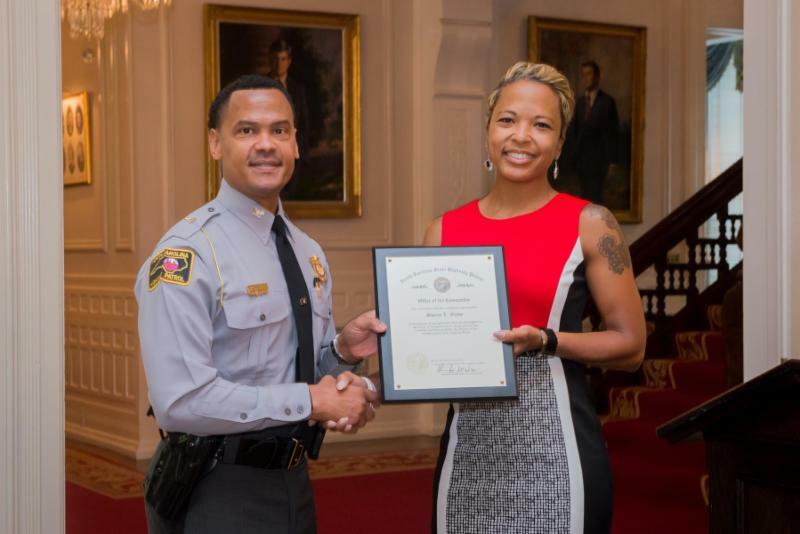 The SHP was honored to join the family of late Lt. Ira Grady in a ceremony to posthumously recognize his service to the state of North Carolina with The Order of the Long Leaf Pine. The Grady family was presented the award by Gov. Roy Cooper and First Lady Kristen Cooper at the Governor’s Mansion in Raleigh. 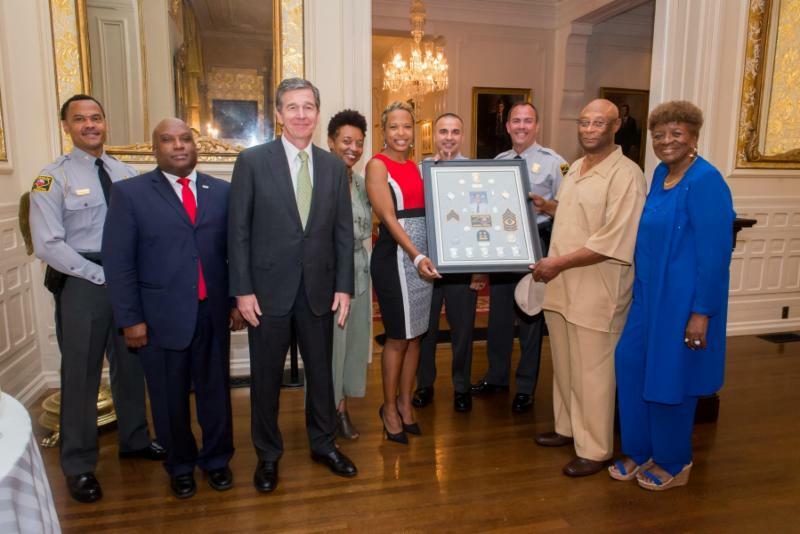 Several esteemed members of the community joined in recognizing Lt. Grady’s positive impact and his service to the state, including former governor Michael Easley and former first lady Mary Easley, the NCDPS Executive Team and SHP Command Staff. In addition to awarding the Grady family The Order of the Long Leaf Pine, SHP Command Staff presented the family with a commemorative framed keepsake of Lt. Grady’s various ranks while on the patrol. The event was a fitting tribute to the great work of a great state employee. The North Carolina National Guard Military Academy hosted a commissioning ceremony and a Hall of Fame induction of a former officer candidate as part of its traditional and accelerated Officer Candidate School programs on Saturday, Aug. 25. The ceremony was held at the John F. Kennedy Special Warfare Center and School, located on Fort Bragg. At the graduation ceremony, 19 soldiers were promoted to the rank of second lieutenant, having completed an extensive officer candidate school course. 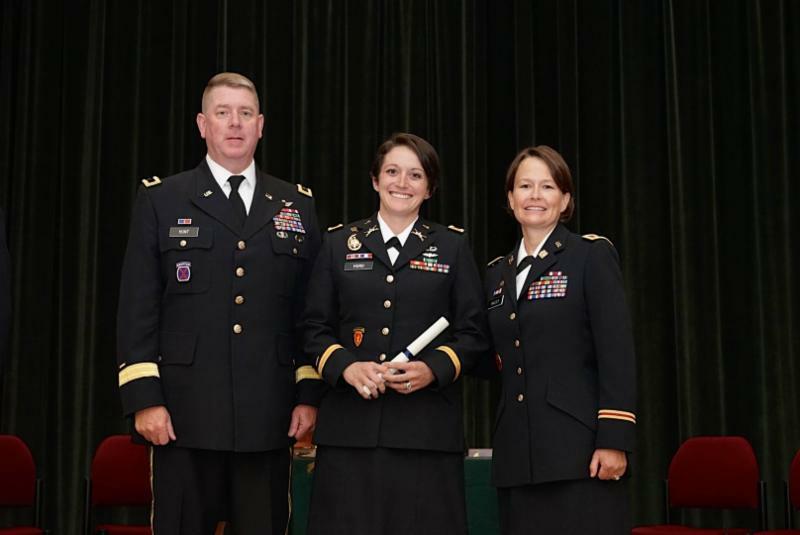 The first two female officers to join N.C. Army National Guard’s Infantry and Armor units, Ashley Hurd and Caitlin Strauhal, were featured in the ceremony. The graduation ceremony also consisted of individual awards and a pinning ceremony. 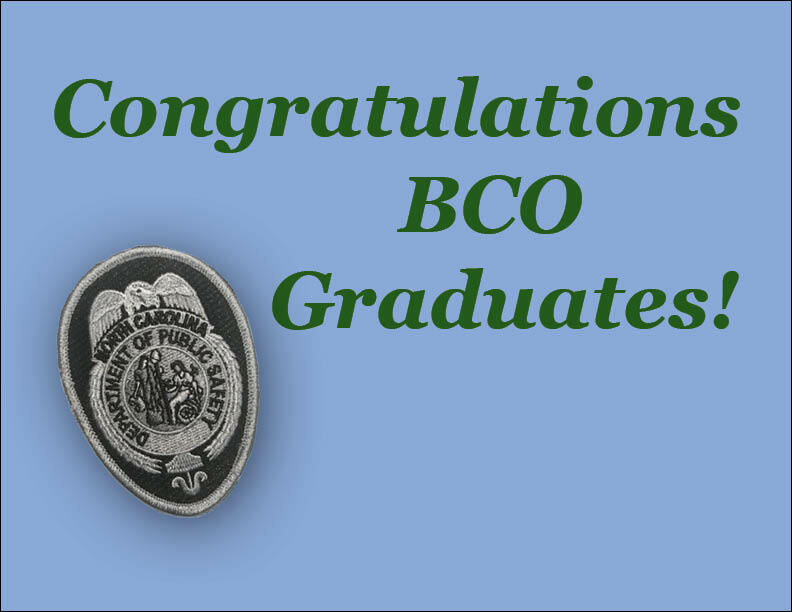 “These 19 graduates are all well-educated, mature, tough, hardworking and driven to be the best they can be,” said Gen. Todd Hunt, N.C. Guard’s assistant adjutant general for Maneuver. ﻿N.C. 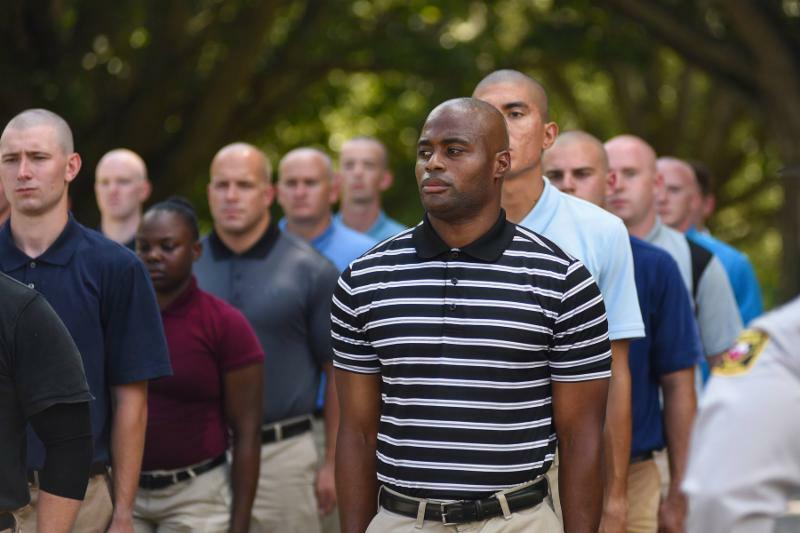 National Guard’s Officer Candidate School is designed to train, assess, and evaluate potential commissioned officers in the fundamentals of leadership and basic military skills. 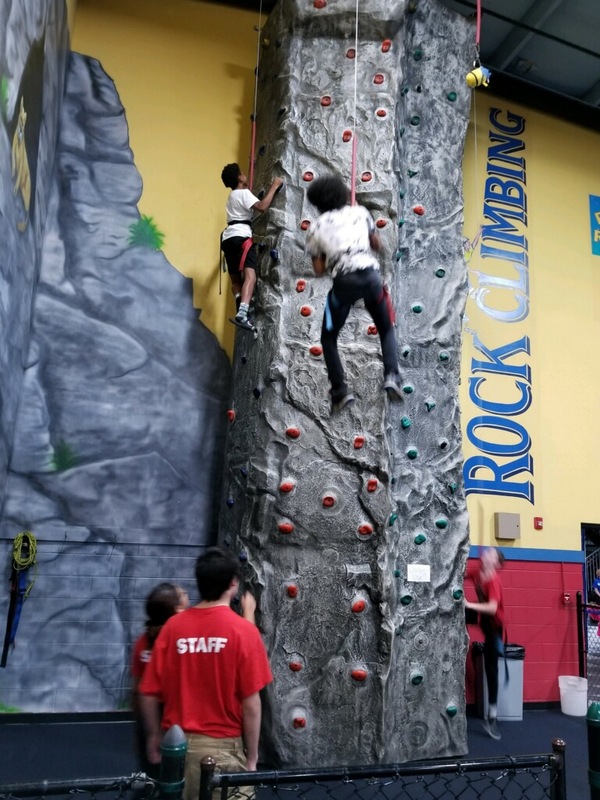 The school also strives to instill professional and physical fitness ethics and commission those who qualify as second lieutenants in the Army Total Force. 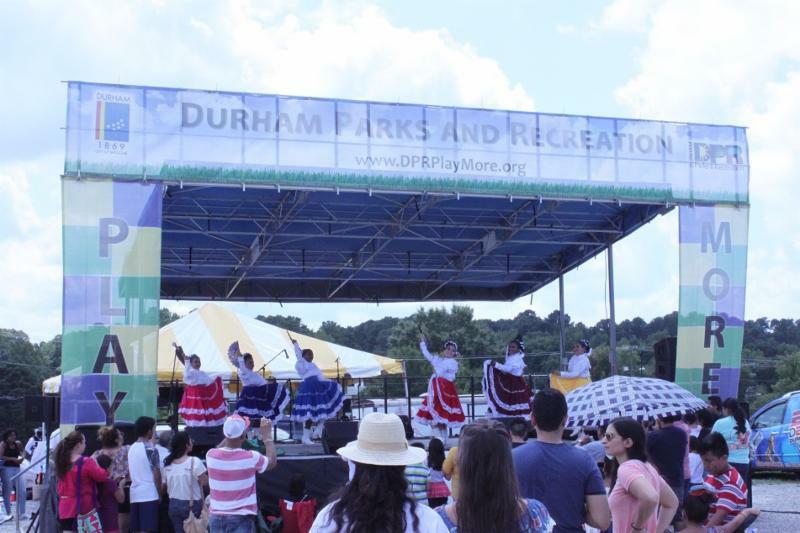 Are you the best at DPS trivia? Determine if the statement is True or False. 1. The State Emergency Response Commission is responsible for awarding federal block grants to government, education and social service agencies to start new and innovative programs to reduce crime. 2. 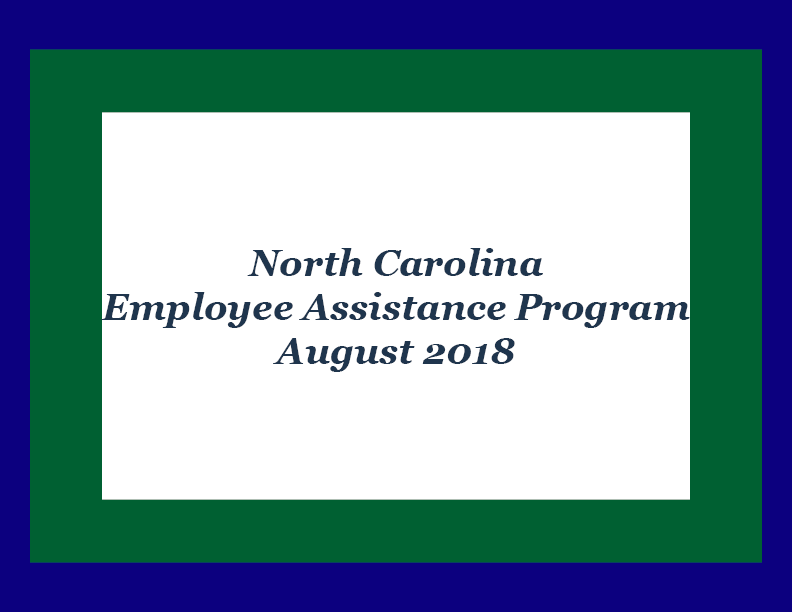 State Capitol Police is the division of DPS that provides a safe and secure environment for public officials, state employees and visitors within the North Carolina state government complex and state owned properties throughout Wake County. 3. 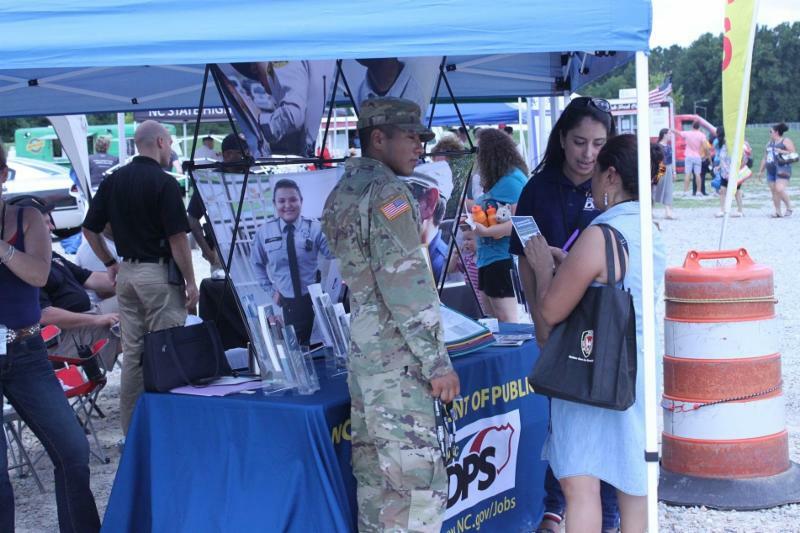 DPS will be participating in a career fair at the Salvation Army in Goldsboro on Sept. 20. 4. Chief Deputy Secretary Casandra Hoekstra received her doctoral degree from University of North Carolina at Asheville. Find out how well you did!